THE FISHER LAW FIRM PC is a professional corporation formed for the practice of law in New York State. 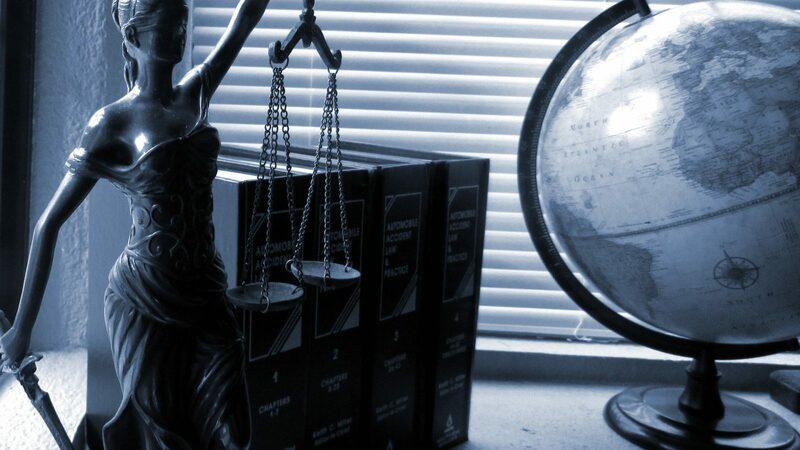 Our larger areas of practice include all aspects of credit repair and credit score building, real estate transactions, foreclosure litigation, bankruptcy law and estate planning. We, at Fisher Law, are experienced, responsive to the client, and our fees are reasonably structured and affordable. Call us at 631-456-4842.